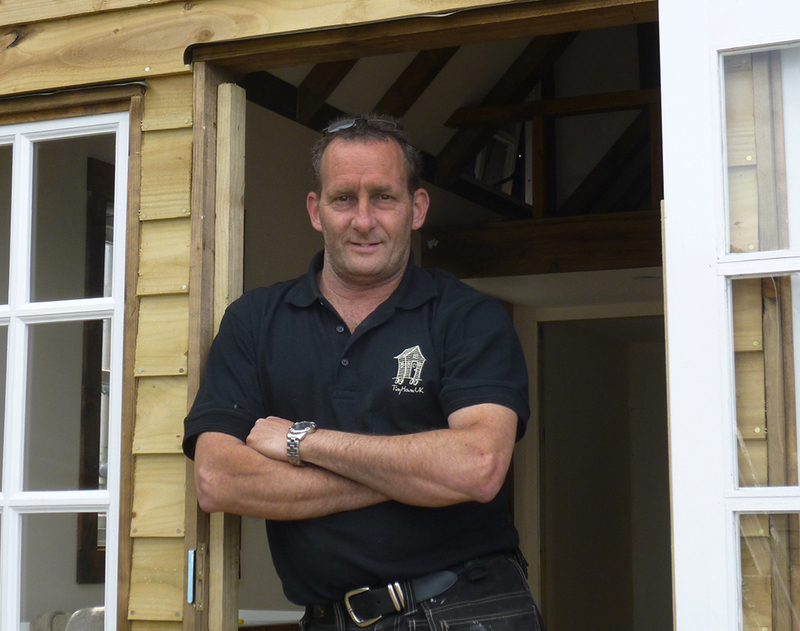 Once your cabin is built and looking fantastic, you might want to think about doing the rest of the garden or changing some other things. 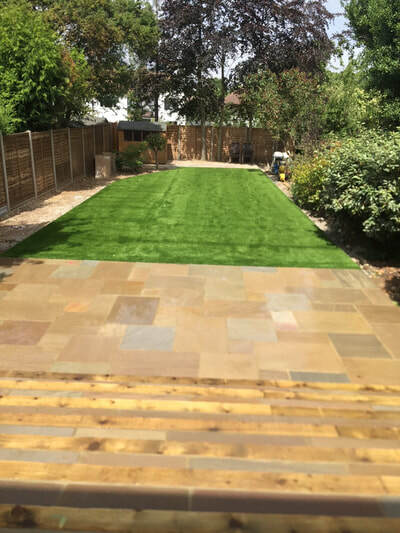 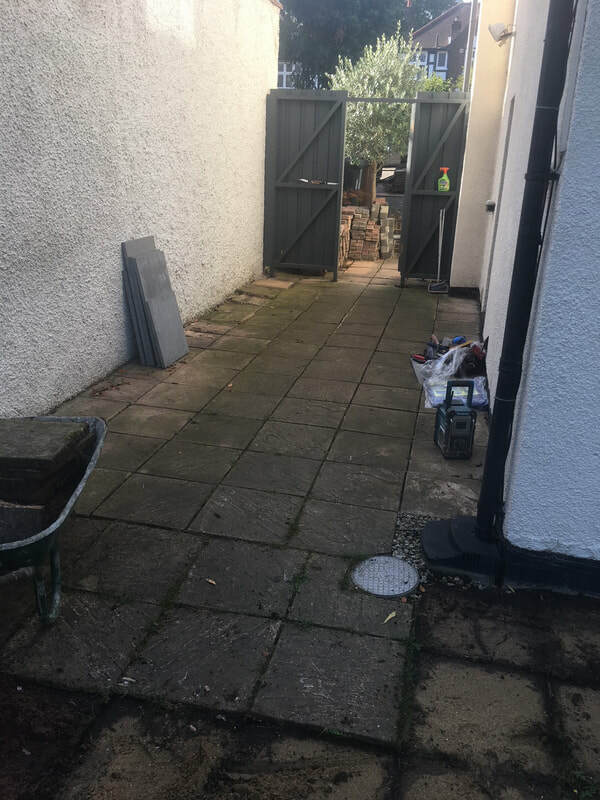 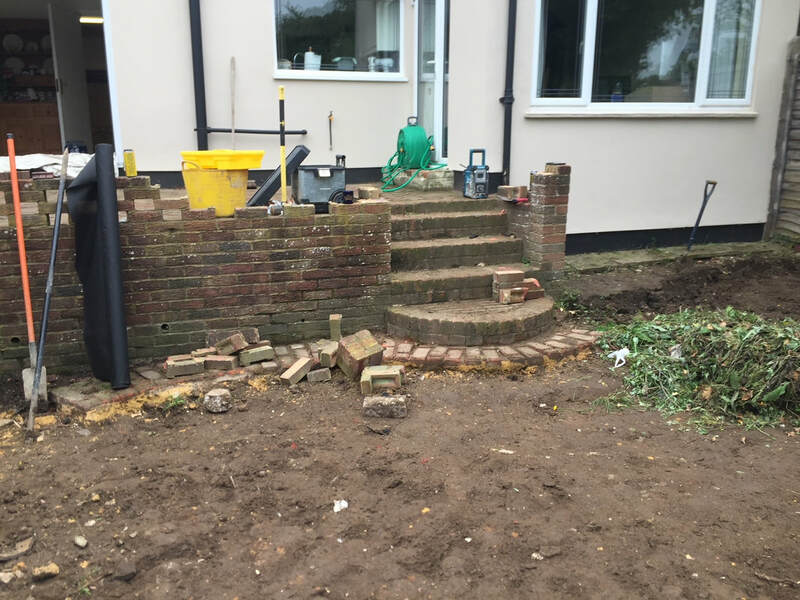 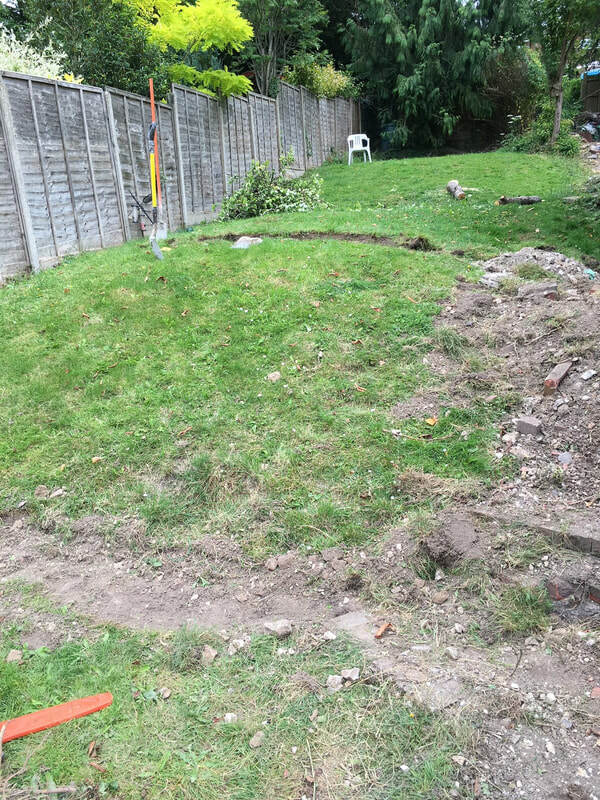 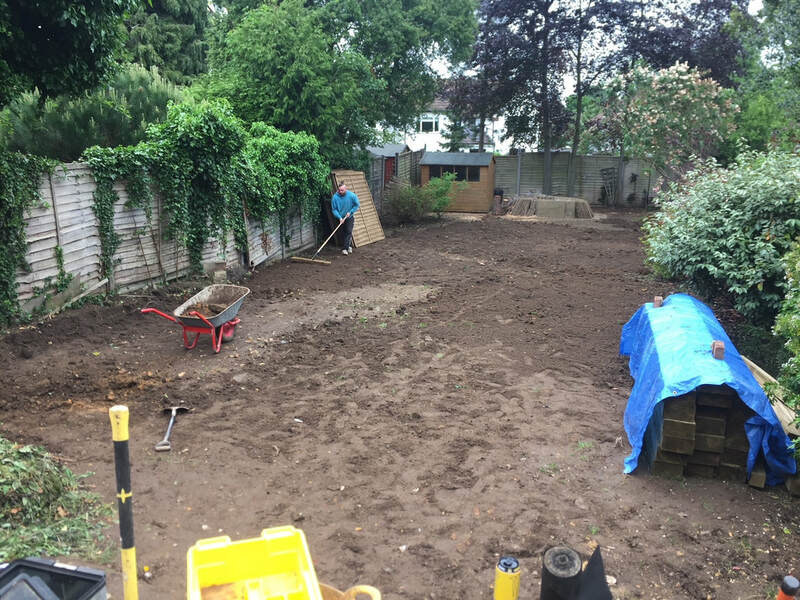 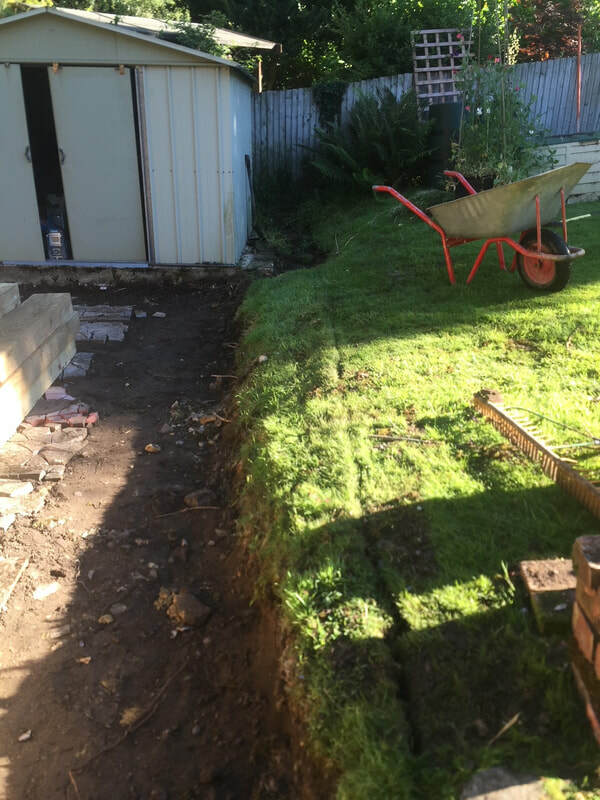 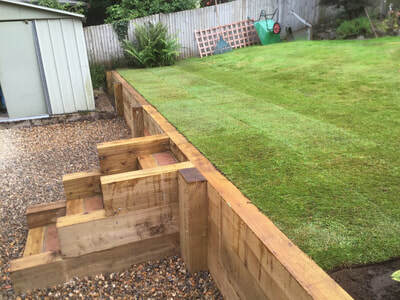 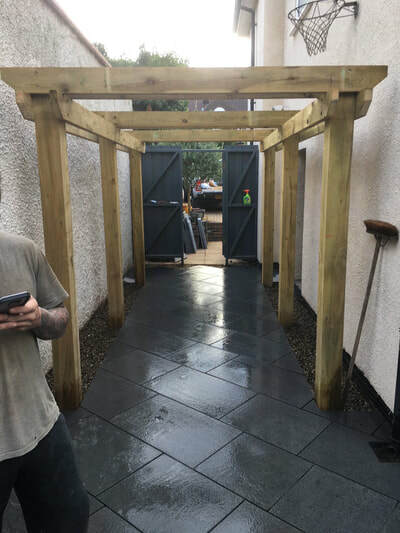 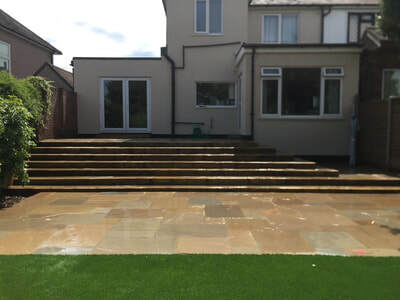 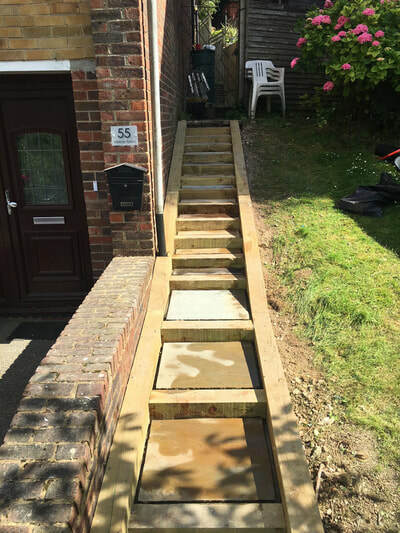 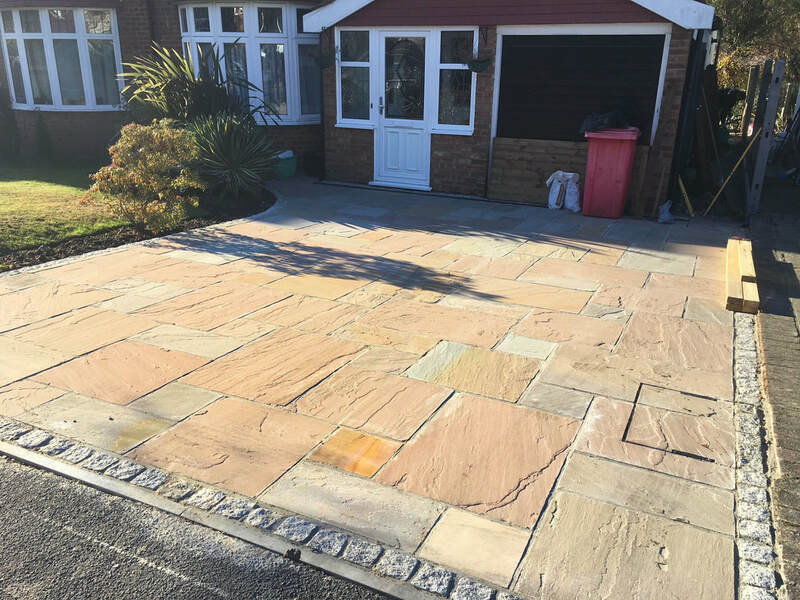 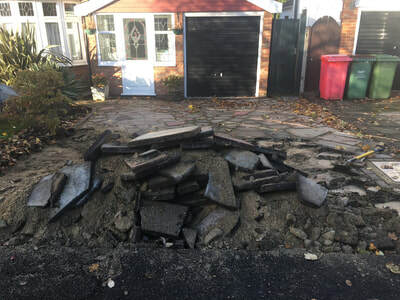 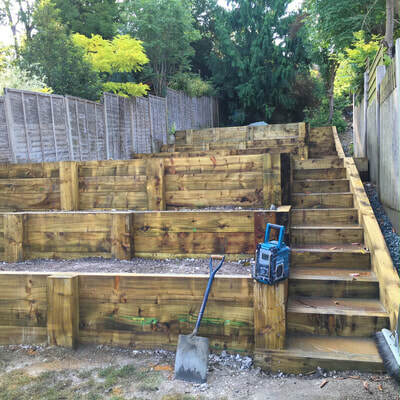 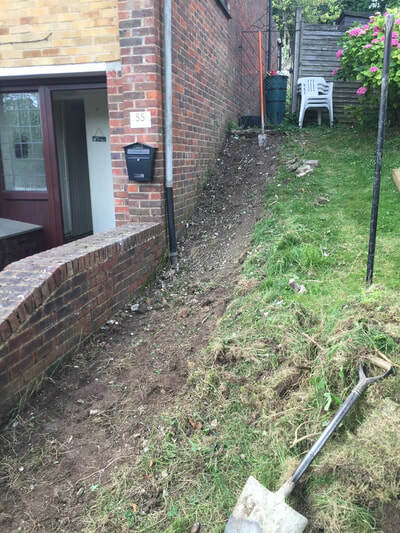 Garden levelling, Retaining walls, Turf laying, Paths, Patios, Decking, Garden steps, Drives, Hard standings and Concrete Bases. Surrey, Kent, East Sussex and West Sussex.